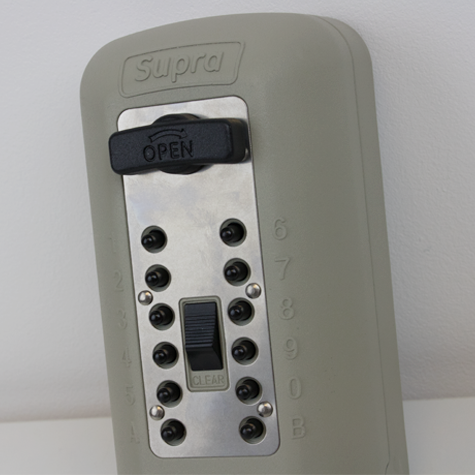 The Supra C500 Keysafe is one of only two Police approved keysafes in the UK and offers you the ultimate in protection with its LPS1175 level 1 accreditation, equal to a front door of the same standard. 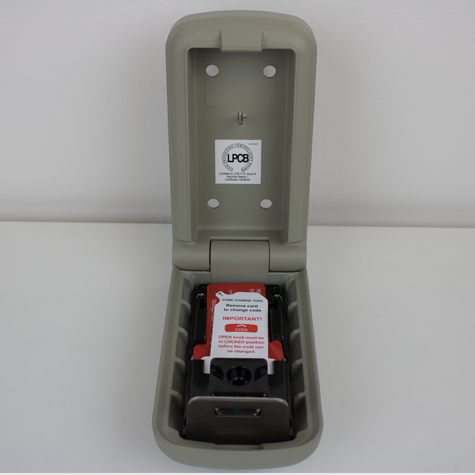 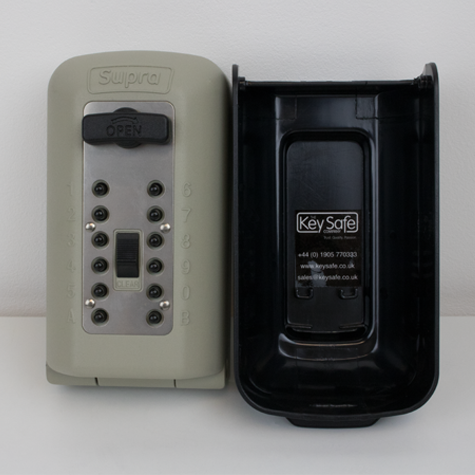 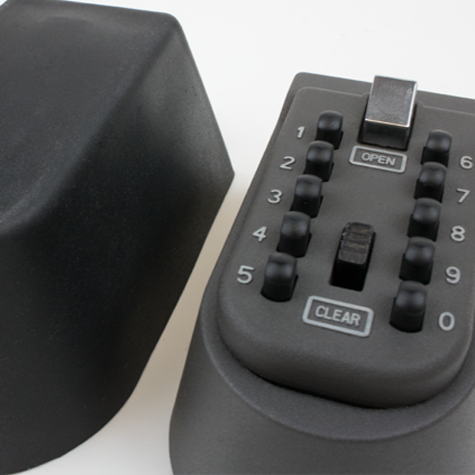 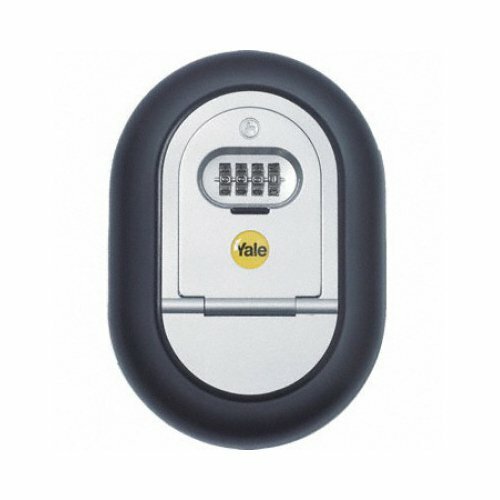 A Keysafe allows the emergency services access to your property if you should ever require urgent assistance. 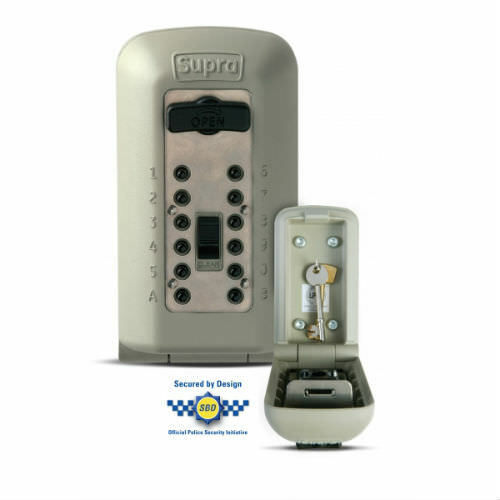 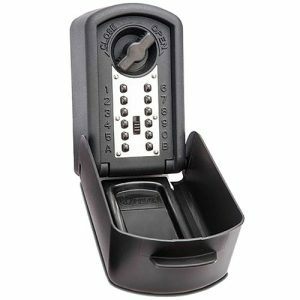 If you don't own a drill or would prefer to have a professional install your Keysafe then please select Engineer Install below.